It's freezing cold friends and time to enjoy the winter. 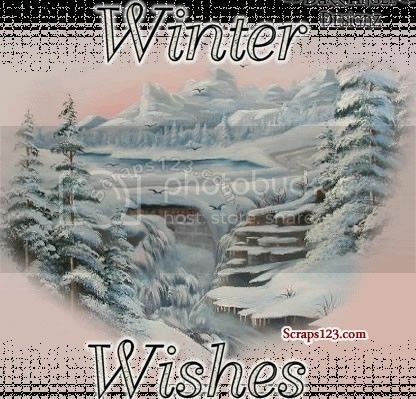 Send winter scraps to all on orkut and facebook. 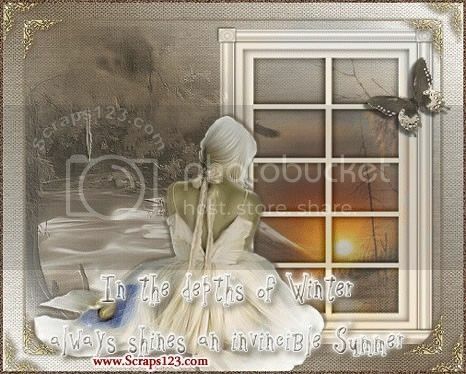 If winter helps you curl up and more that makes it one of the best of the seasons. Winter forms our character and brings out our best. I pray this winter be gentle and kind--a season of rest from the wheel of the mind.